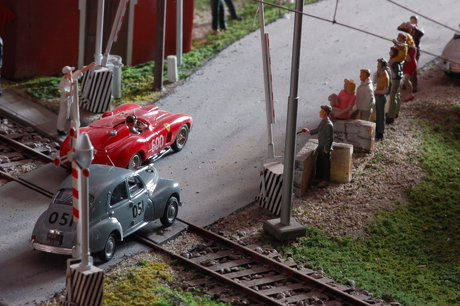 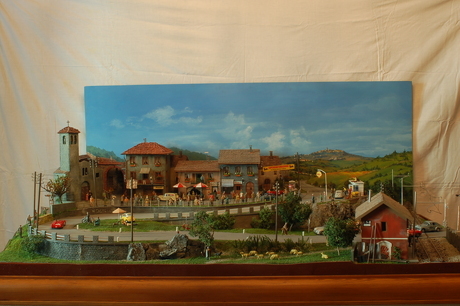 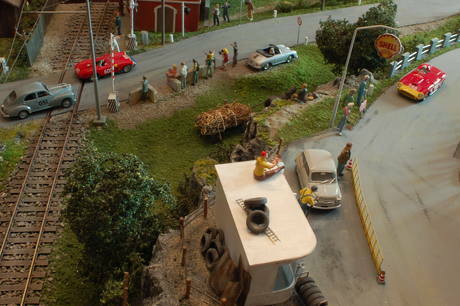 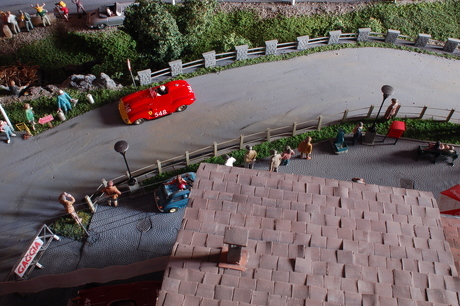 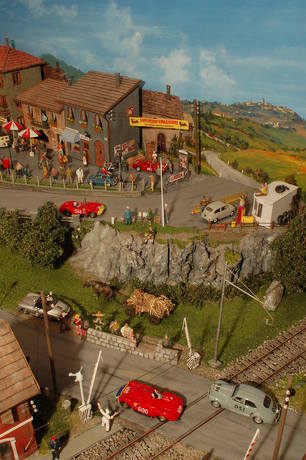 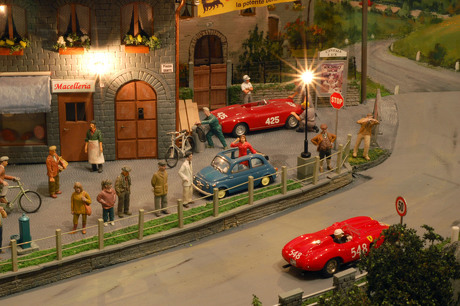 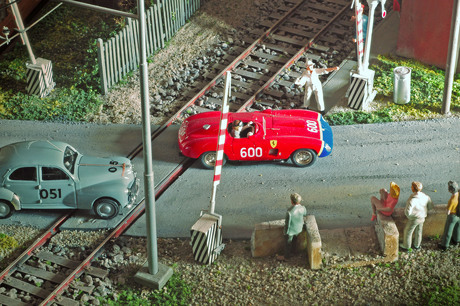 This is a diorama reproducing a passage of this famous race in a village located in the tuscany hills.It is totally handbuilt excepted for a little part of its components.I hope you like it! 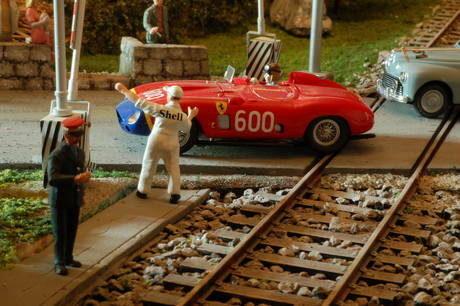 If somebody is interested to know more I can show other pics and tell more about. 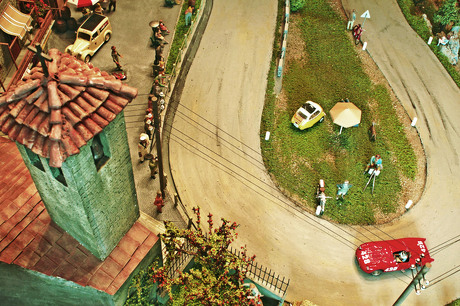 Giulio Cabiancana faces a hairpin bend near Radicofany.